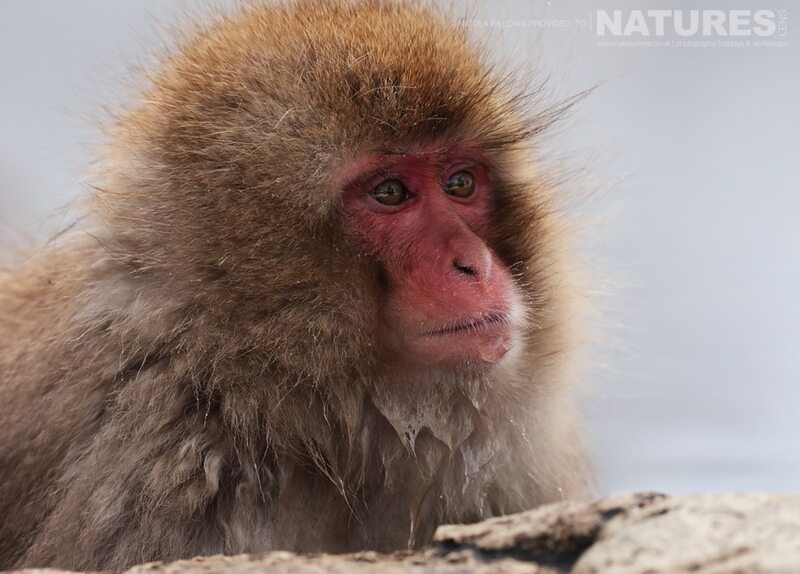 Whenever we mention our Japanese Winter Wildlife Tour, the first thing most people say to us is “Do you visit the Snow Monkeys? 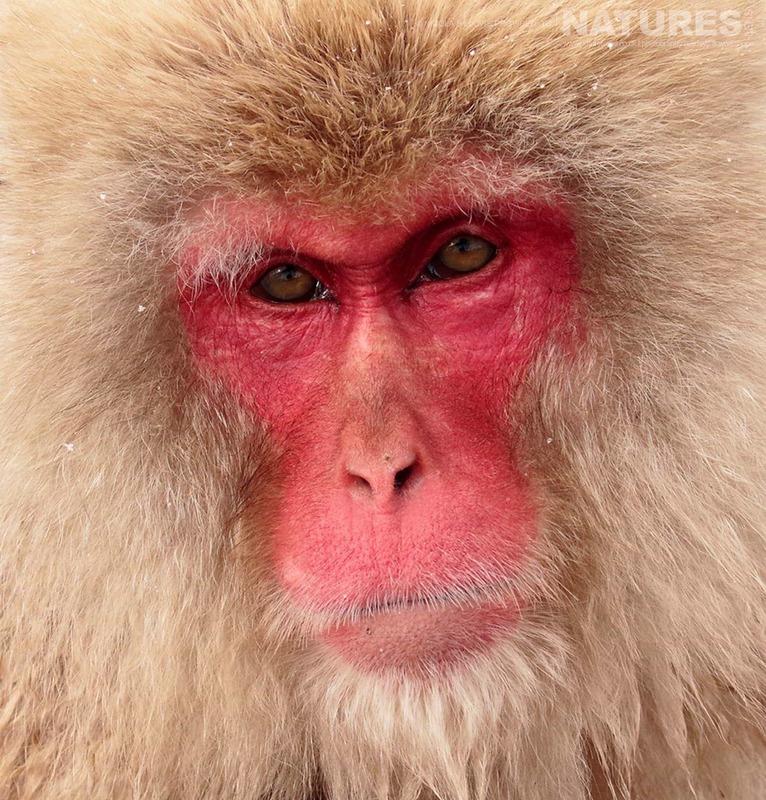 I would love to see them!” No trip to Japan would be complete without a visit to these charismatic primates, watching them play in the snow & relaxing in their onsen. 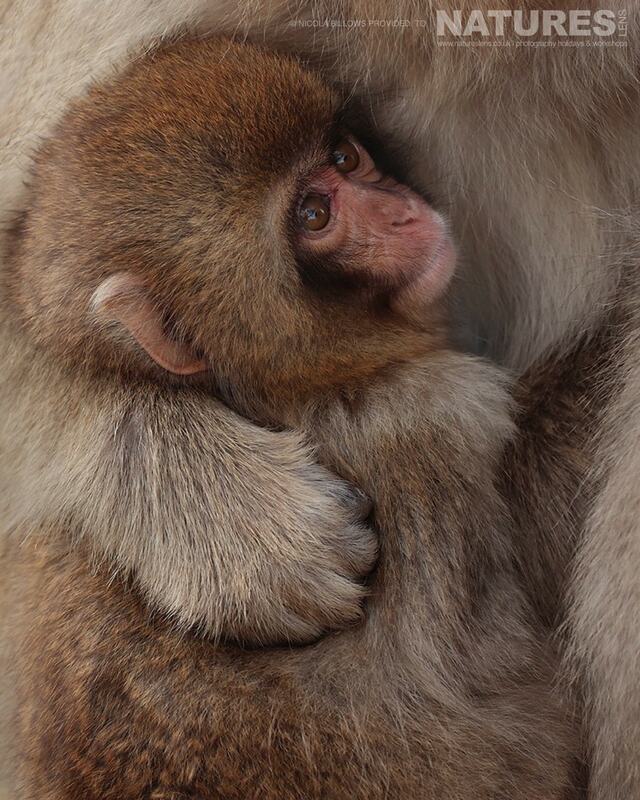 These beautiful images were sent to us by Nicola (Billows) who was one of the participants of our 2017 trip to Japan. 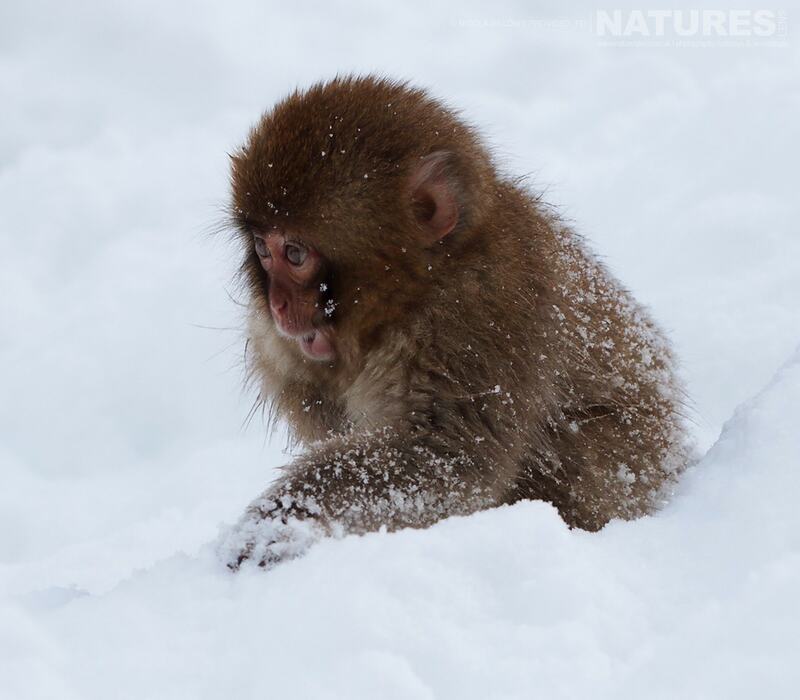 The Snow Monkeys, also known as the Japanese Macaques are probably best known as the three wise monkeys that embody the proverbial principle “see no evil, hear no evil, speak no evil”. 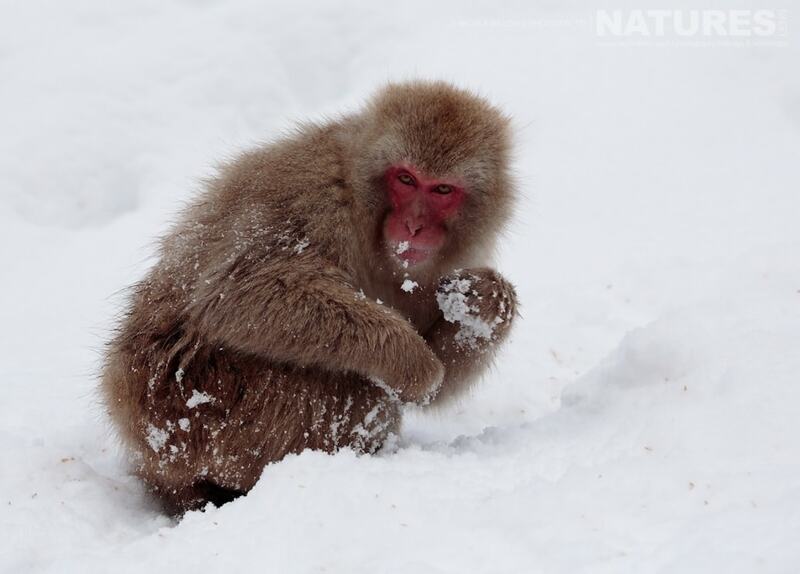 The Japanese Macaque is better known as the Snow Monkey as it lives farther north than any other non-human primate. 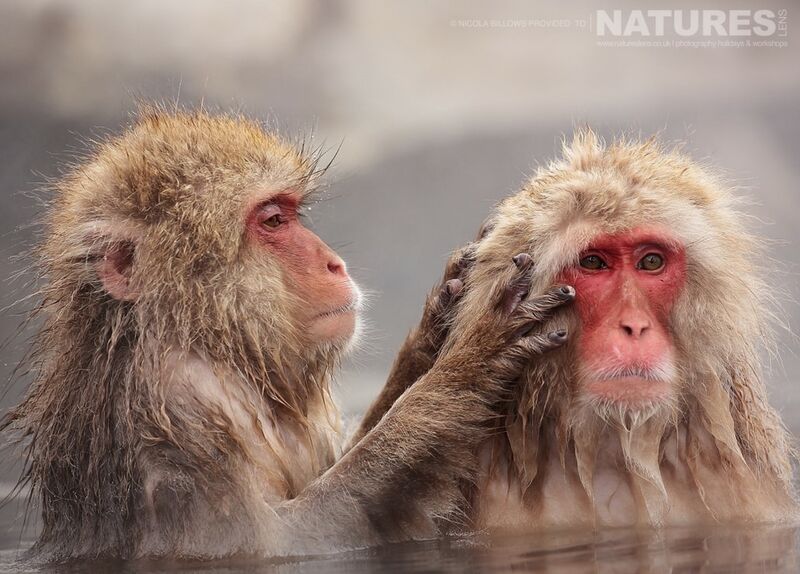 Except for the face & posterior, which are pink, they are covered with brown, greyish or yellowish hair. 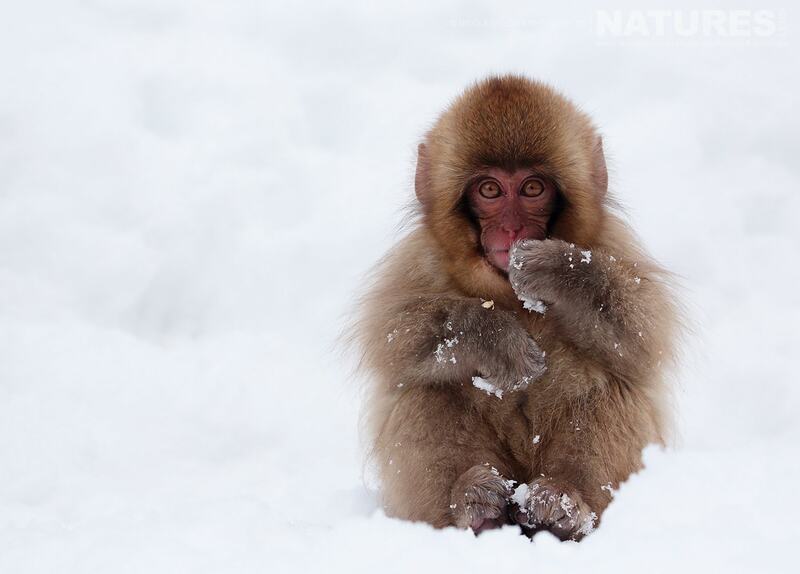 This thick coat helps the Snow Monkey to survive in temperatures as low as -20 degrees C (-4 deg. F). 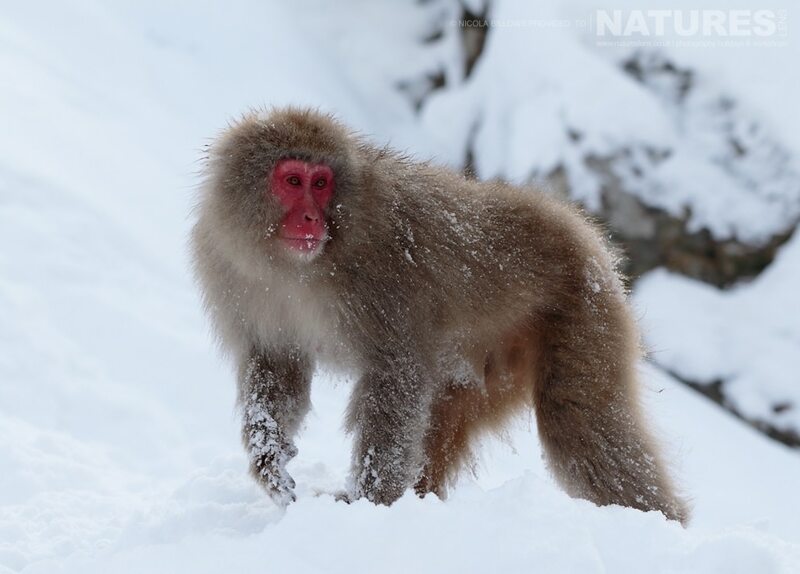 This entry was posted in client images, galleries, worldwide tours and tagged honshu, ice, japan, japanese macaque, photography tour, snow, snow monkey, stunning, winter. 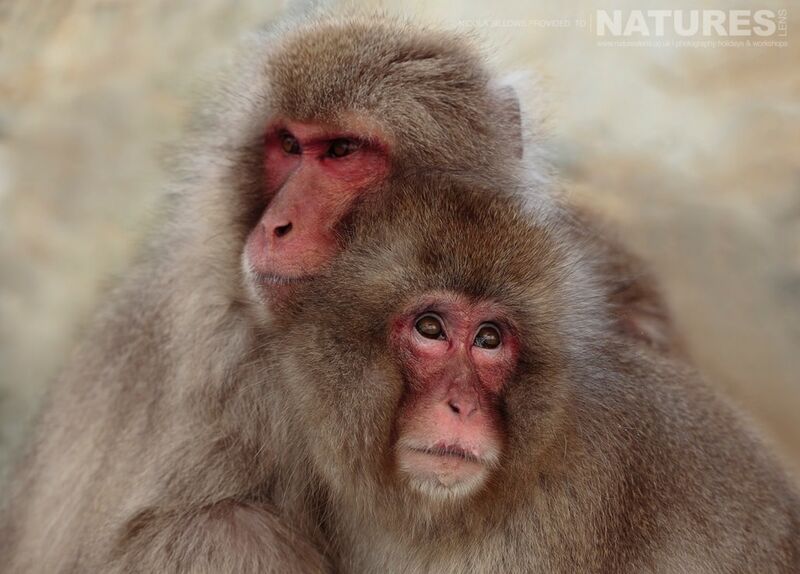 Whatever your query regarding our photography holiday, Winter Wildlife in JapanSnow Monkeys, please fill out your details below & we will get back to you.